For several years I have been unhappy with my reading curriculum. The readers are full of short stories that I find pretty dull. (And if I don't find them interesting, I have a hard time getting my students interested.) The workbook that accompanies them mentions many different reading concepts, but I didn't feel like the skills were covered in enough detail or practiced enough that students really grasped the concepts. So this year, I decided to try something new with two of my classes - Interactive Reading Notebooks! 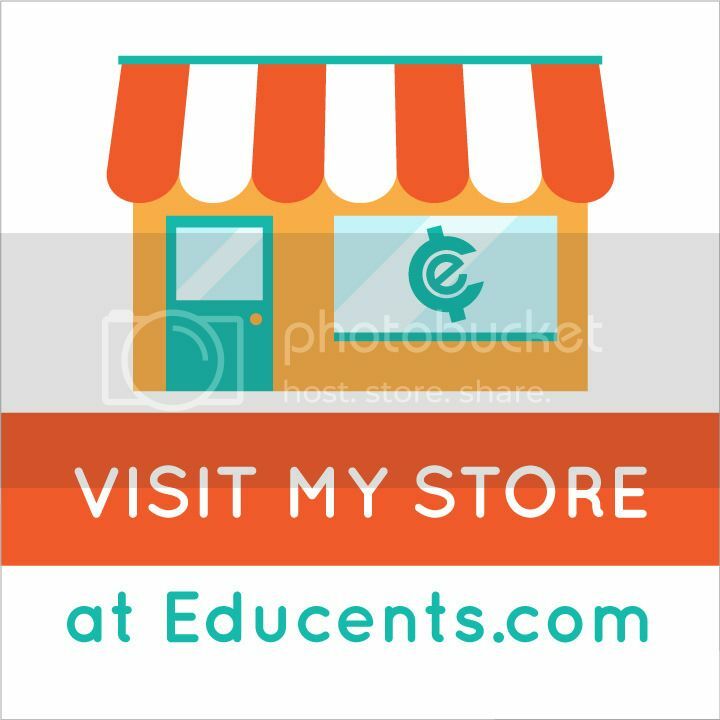 I know, I know, this is old news for many teachers out there. But for me, this was a huge and scary step. I was walking away from the curriculum I had always used and trying something completely different. So I bought almost every single interactive reading notebook product by I'm Lovin Lit this summer. (Her stuff is amazing, by the way!) I printed everything out, sorted it into units, and filed it all. You can see my language arts file drawer is full! I decided just to start with my 3rd grade and 6th grade reading classes this year. I must say I am loving it! We are reading very few short stories, but instead we are reading whole novels. Sometimes we read them together as a class and sometimes the students read chapters independently. Students also read books outside of class. For every book they read independently, they record the book in their reading log and complete some sort of reading response. I love that this gets them writing and thinking about what they are reading. Since we spend at least several days to a week on each reading skill unit, I think the students are understanding and remembering the concepts much more than they were with my old curriculum. Also, I know they like reading the novels better. (Believe me, they have told me.). 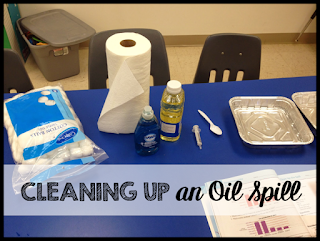 They also seem to enjoy coloring, cutting, gluing, and even taking notes in our notebooks. (Plus they are learning how to take notes in class without even realizing it!) My only complaint is how long the coloring and cutting takes some days. I have learned to send home the pieces with plastic baggies to color and cut for homework the night before. Then we only have to glue in class. That leaves more time for discussing and note-taking. I'm so glad I switched to using Interactive Reading Notebooks. It gives me the freedom to teach skills at the level of the students and make sure that they really understand it before moving on. 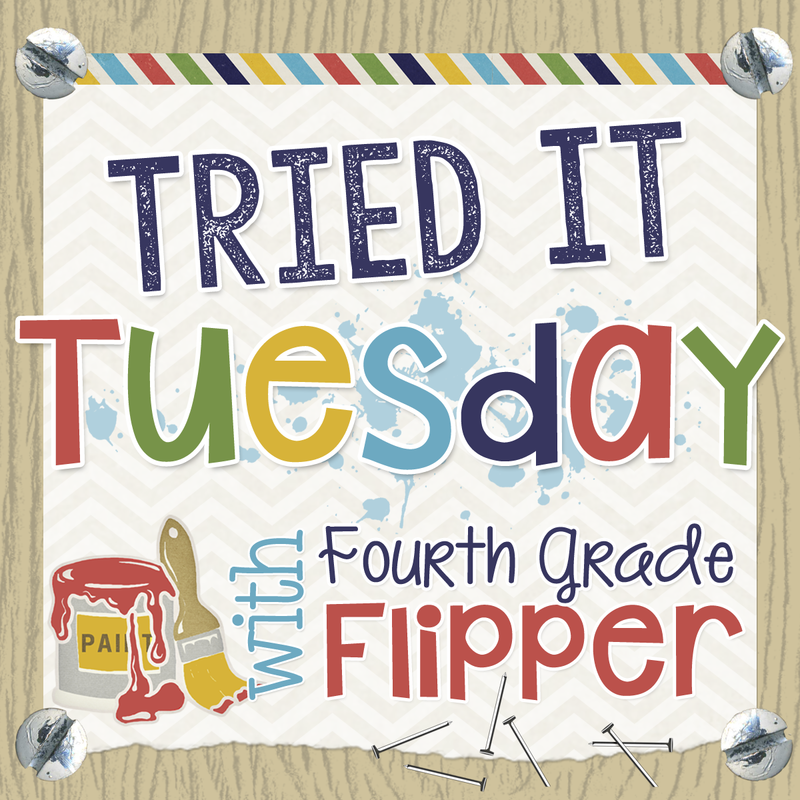 I am linking up this post for Tried It Tuesday with Fourth Grade Flipper. 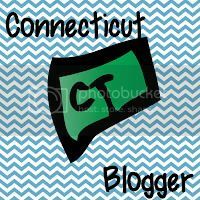 Be sure to head over there and check out what other teachers have tried in their classrooms. Crystal, Your reading logs are terrific! I'm pinning them, so great! Thank you for visiting us!